Looking to extend my board quiver, and I have come down to it beeing either a Dyno 115 or 105. I'm 189cm, 88 kg. Boards above is the FOX 120 and Isonic 127. I also have a Kode Freewave 109, but keep that out of the equation for now. I like to sail the FOX with OD 7.8, NCX 7.0, even down to 6.5. Isonic with 7.8 and 8.6. So, when the wind pick up, something around 6.5 Gator down through some Blades, I would like to step on a Dyno. Question is which size? Any advise? Mate, I'm 88/90 kgs, and use a 105 Dyno, Severne blade 5.7m. I was wave sailing this arvo float and ride, 15 knots cross off 2/3 ft beach break waves. Had a blast for over 2 hrs, was too light for my 96 litre wave board (carbon art thruster - sick when conditions are on). Only one else out was a kite foiling. I've never wanted more board. I use with 5.3 and 5.8 for blasting/bump and jump, onshore and off shore wave riding in light winds. extremely versatile board, great for a FSW. 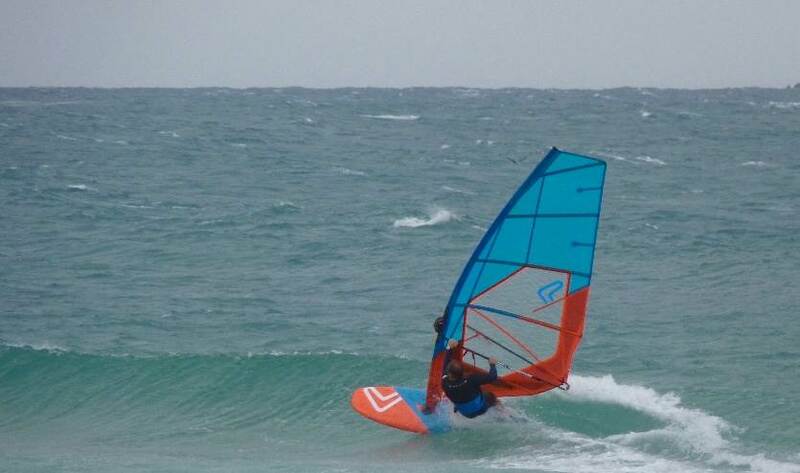 Suits me at 105 L, plans early, eats chop and turns pretty good on the wave for a FSW. 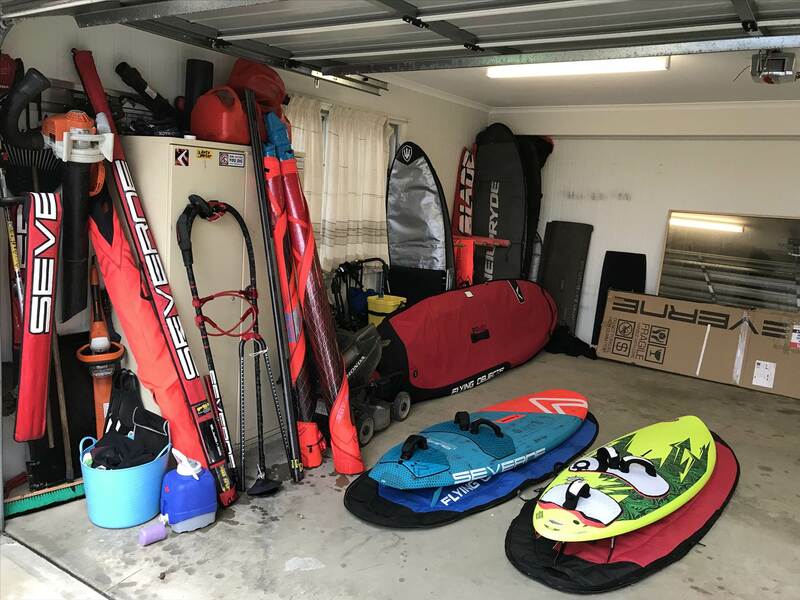 I'm not used to big freeride or slalom boards, or even own a sail bigger than 5.7m. I personally would struggle with anything in the surf, bigger than 105 L, just my imput. ?? Pic is of a 20 knot side shore day, tiny waves, 105L and 5.3 blade ?? Great feedback that aligns good with my own thoughts. I will go for the 105. I have also got a second advice concurring well with this. The board and yourself look fantastic by the way:-) Thanks a lot! Good option I reckon. Where I sail has ridiculously variable winds so I went 115 for extra buoyancy in the ( windless) lulls. If there is any decent breeze the 105 will be superb! I mainly use my 115 L Dyno with a 6.7 and it is a superb paring. Also works with a 7.5 and 6.1 when necessary. I'm 82 kg.